Industry solutions: Check out the best industry software! The ERP system should be a backbone of company operations as it is a perfect, advanced tool that supports the management of all business processes. Microsoft Dynamic NAV has been designed to fulfil specific requirements of all industries. In order to provide comprehensive support to all customers from various industries, we offer a wide range of add-on industry solutions that can be easily integrated into the system. Organisations that operate based on complex business mechanisms or produce specialist products require a dedicated industry solution that is tailored to such specific needs. 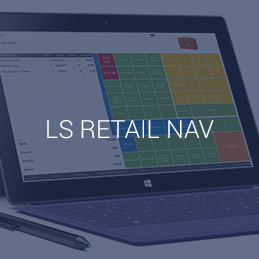 LS NAV is a complete solution that streamlines multi-channel retail management. As a vertical solution, LS Retail meets the specific demands of various retail companies. 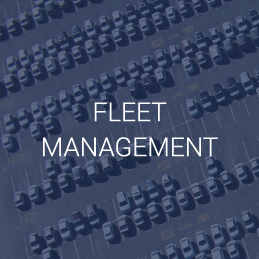 Managing fleet is the key task for logistics companies. 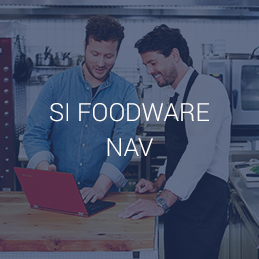 To streamline this process, IT.integro has created a solution called Fleet Planning, which enhances the standard functionality of Microsoft Dynamics NAV. 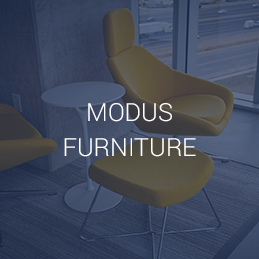 Modus Furniture is a set of tools for furniture and woodworking industries that can be integrated with Microsoft Dynamic NAV which is a powerful ERP system. 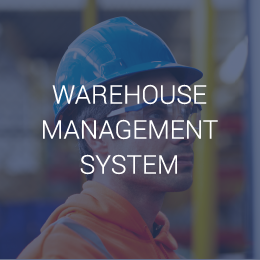 Warehouse Management System (WMS) is a solution designed both for distribution companies and for companies where warehouse management is a supplementary business activity. 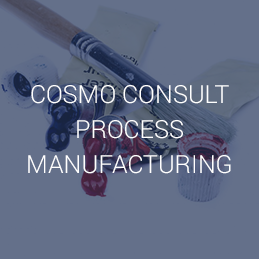 It is a business solution for the process manufacturing industry, particularly for manufacturers of plastics and chemicals such as paints and varnishes. 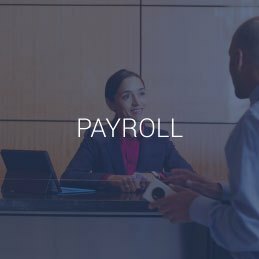 The module is an extension of Microsoft Dynamics NAV functionality for human resources and payroll management. The food industry is very demanding. It changes quickly and requires immediate response to its requirements. Food processing companies frequently face overloaded schedules as they work with fresh products. 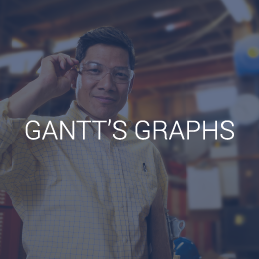 Gantt’s graph is a very useful tool used for planning and scheduling projects and production. It is a graphical method for planning visualisation, including project phases, tasks and jobs scheduled on the timeline. 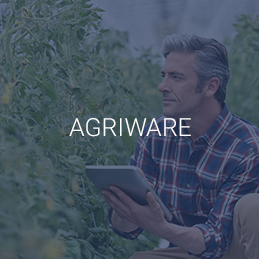 IS Agriware covers all the production and administrative processes carried out in the horticulture business. Starting from industry-specific processes, such as propagating different types of plants from seeds or young plants to transportation and financial operations. Are you interested in the solutions we offer? Go to our Online Configurator. Select your solutions and functionalities and check the price. If you are looking for other solutions or industry specific solutions, please contact us. We will help you to choose the best option for you.